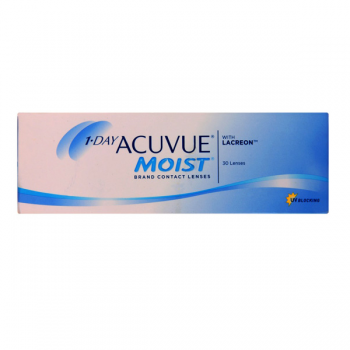 This 90 lens packaging is convenient for those who wish to get a deal on a bulk buy of contact lenses. Usually regular users would be paying much more and would have to stock a lot of boxes of moist lenses in case they wish to buy 30 lens packs. But with one big 90 lens packs one saves more than 10% on each pack. These 90 lens packs are the same products as the 30 lens Acuvue Moist except the packaging becomes bigger with 3 times the lenses. "